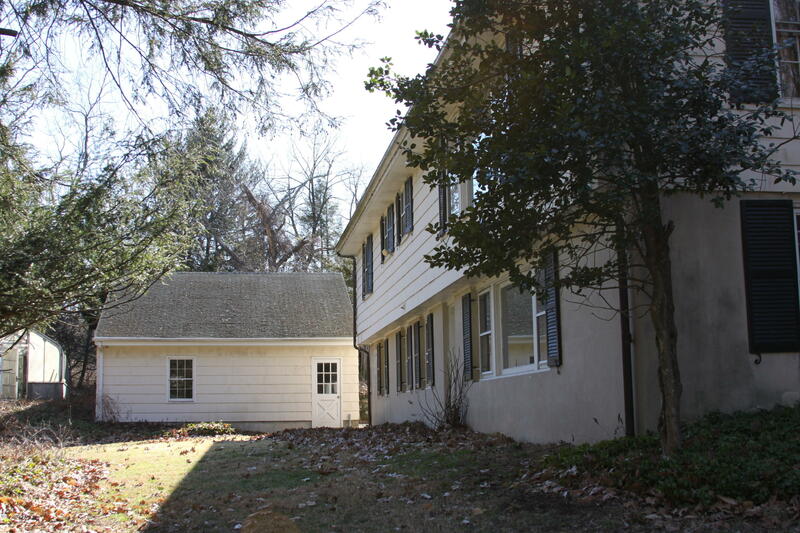 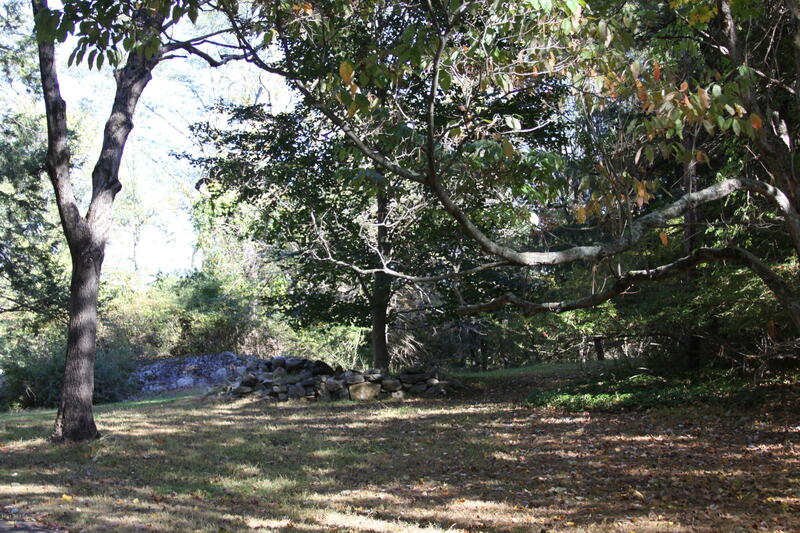 I am interested in 509 Stanwich Road, Greenwich, CT 06831. 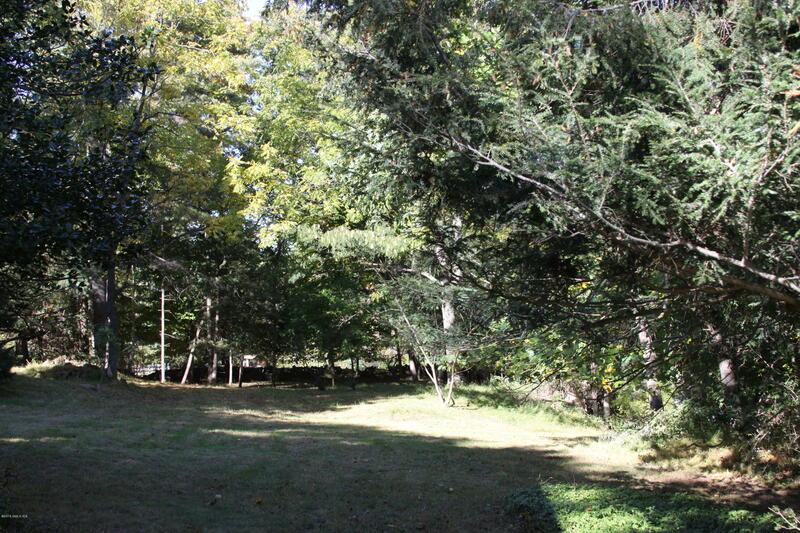 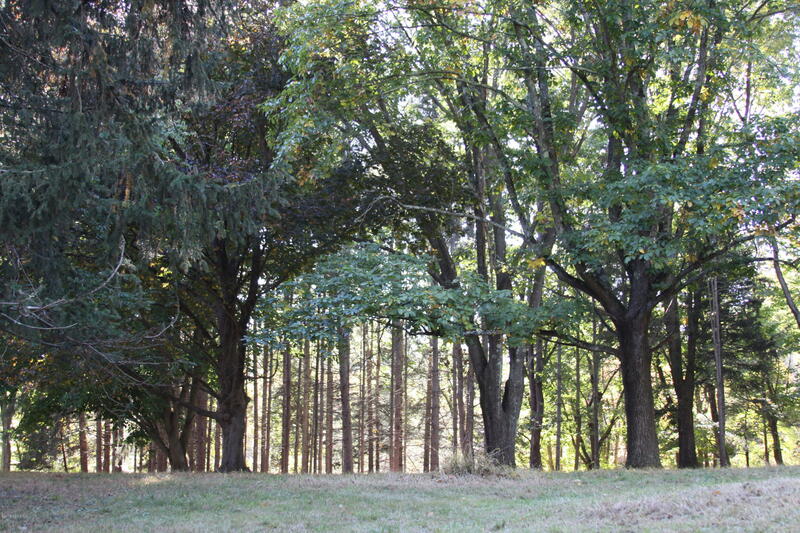 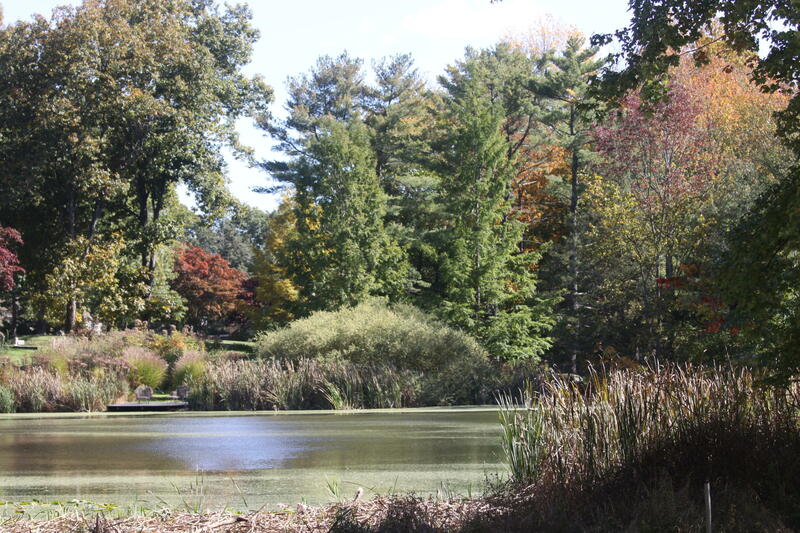 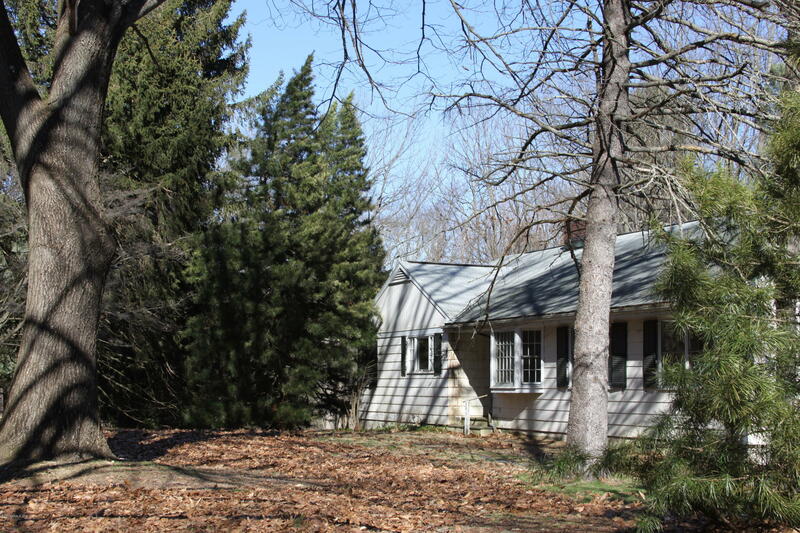 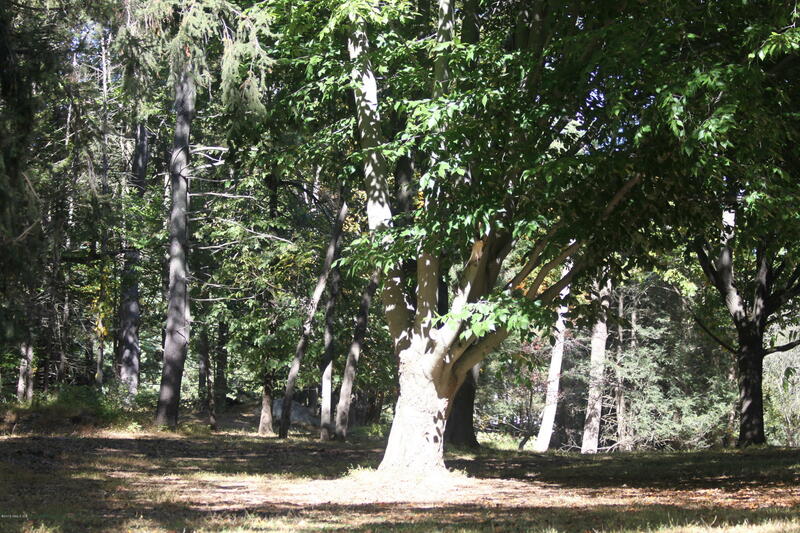 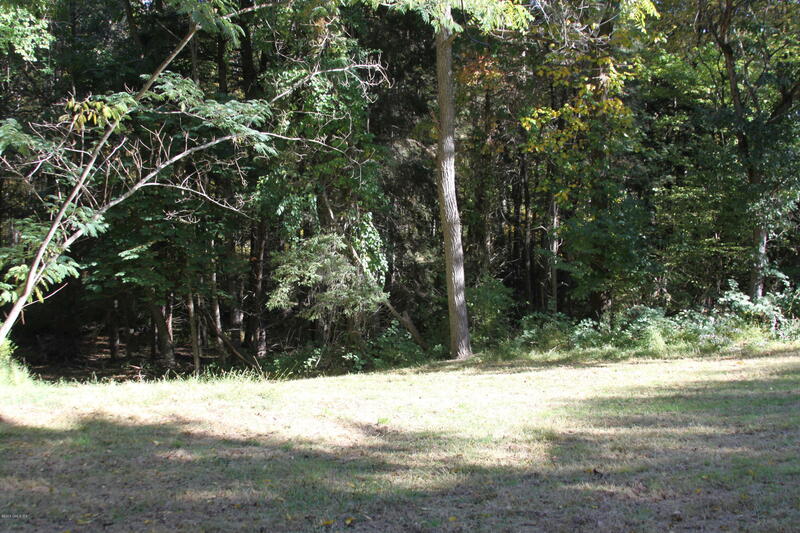 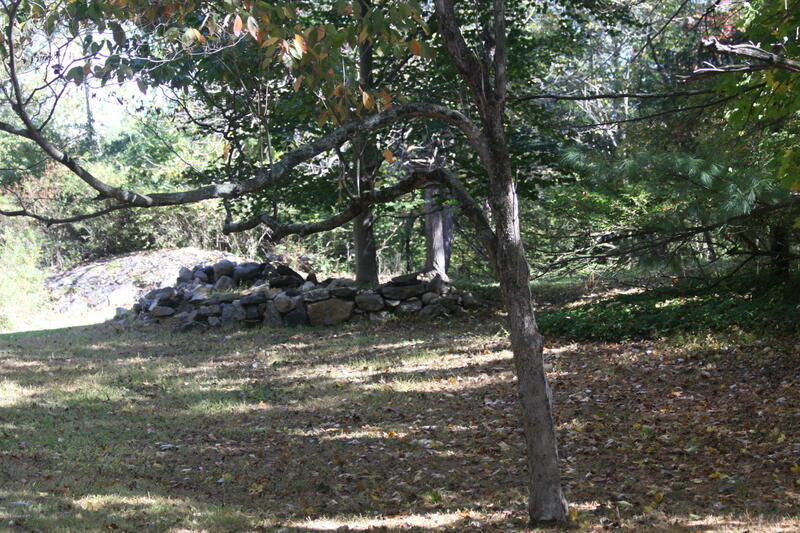 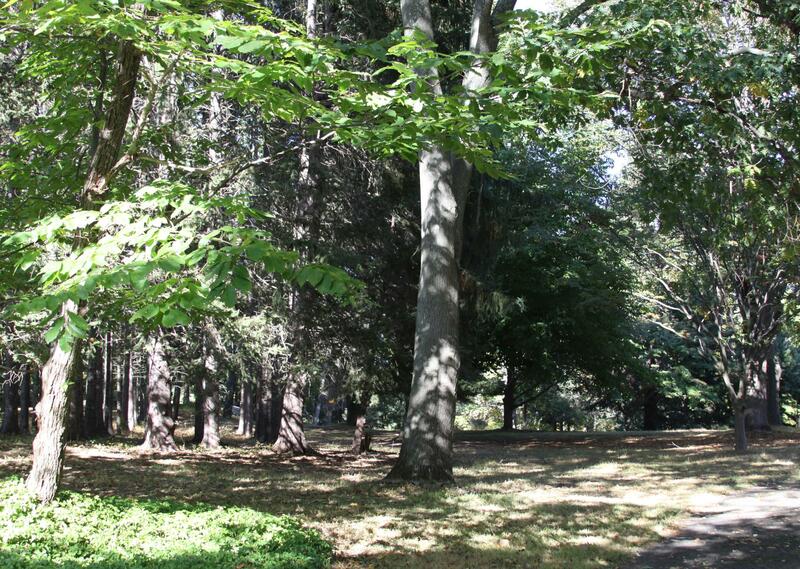 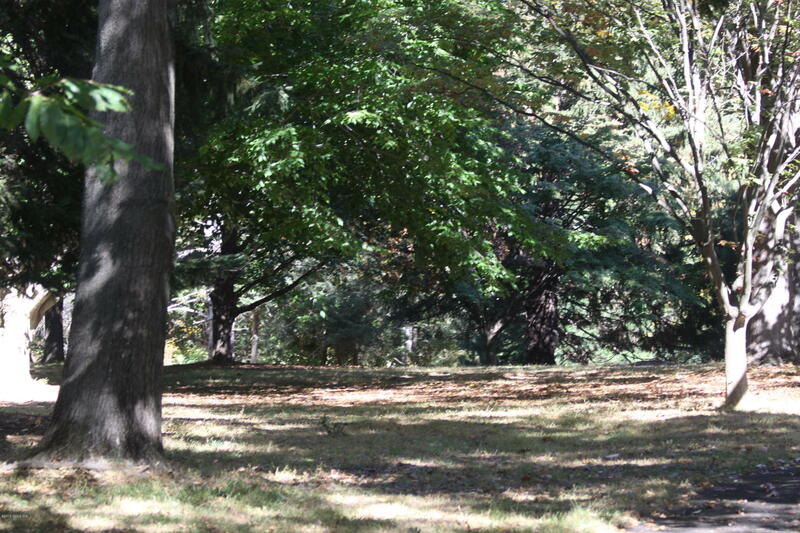 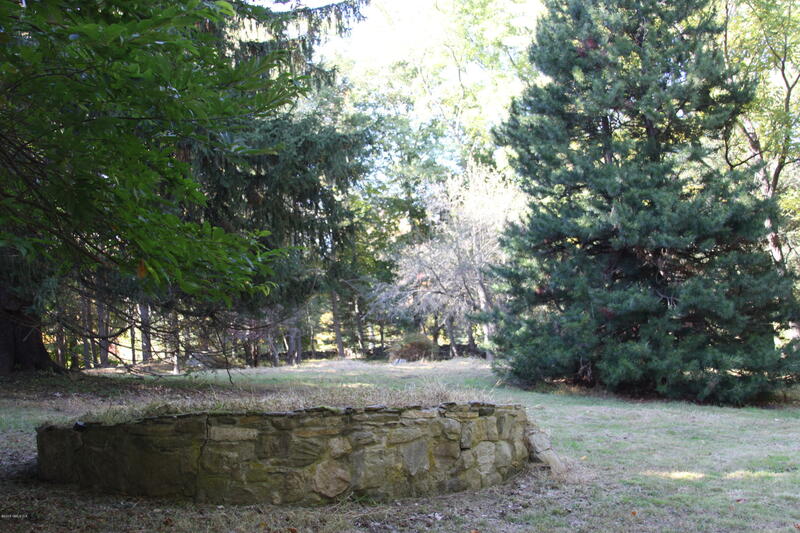 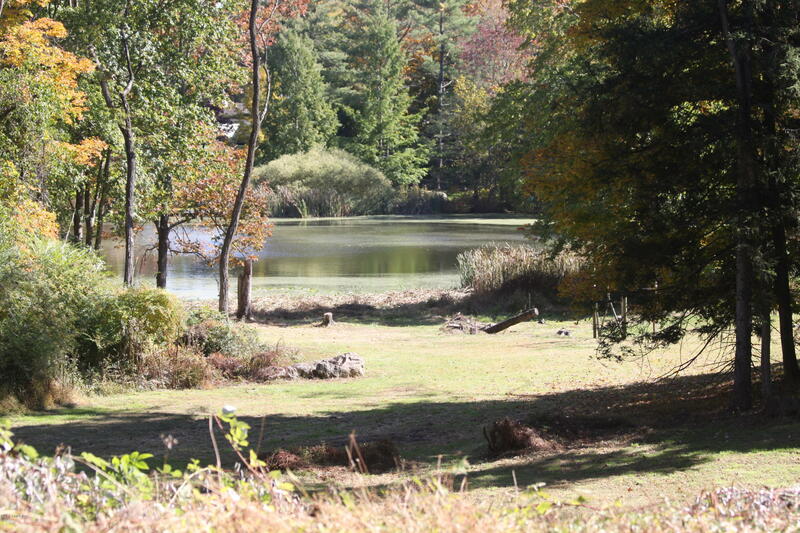 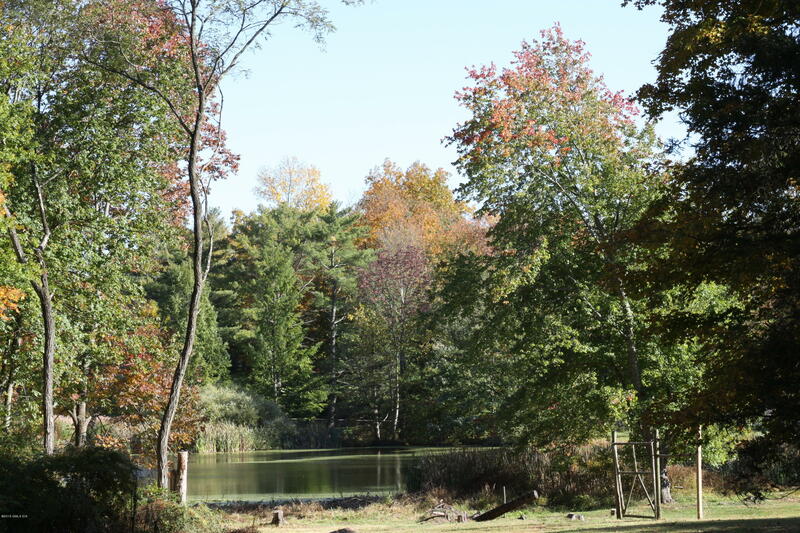 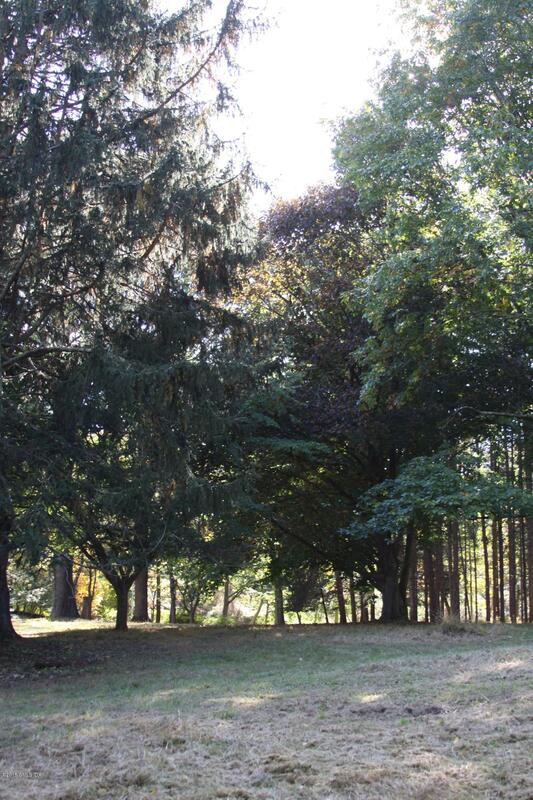 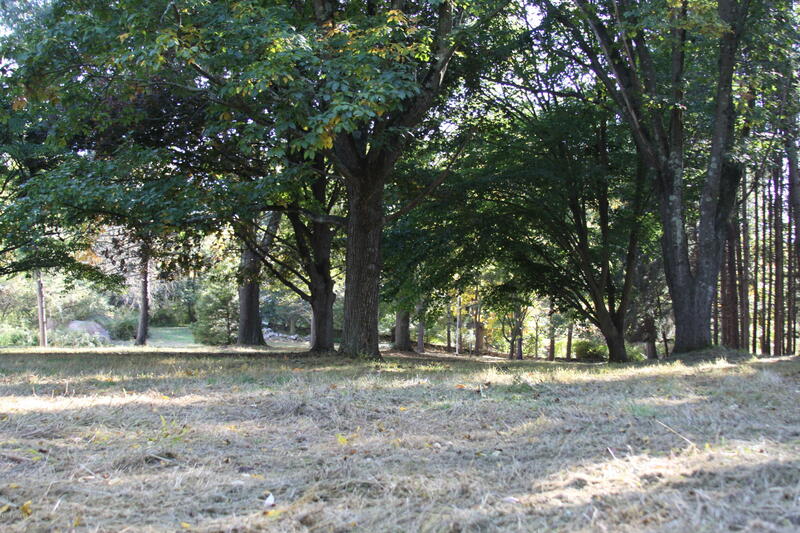 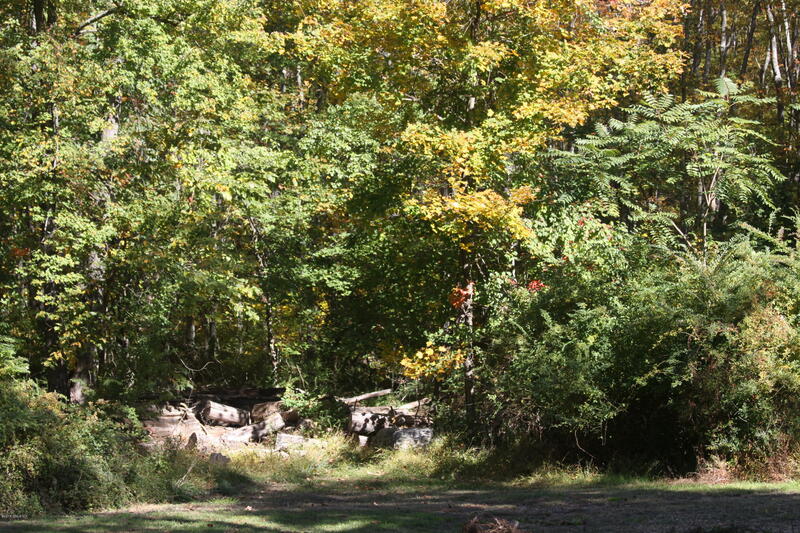 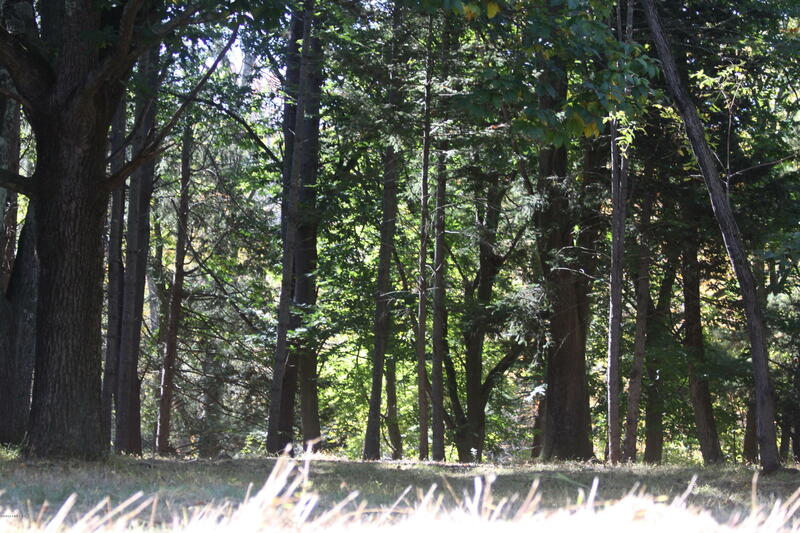 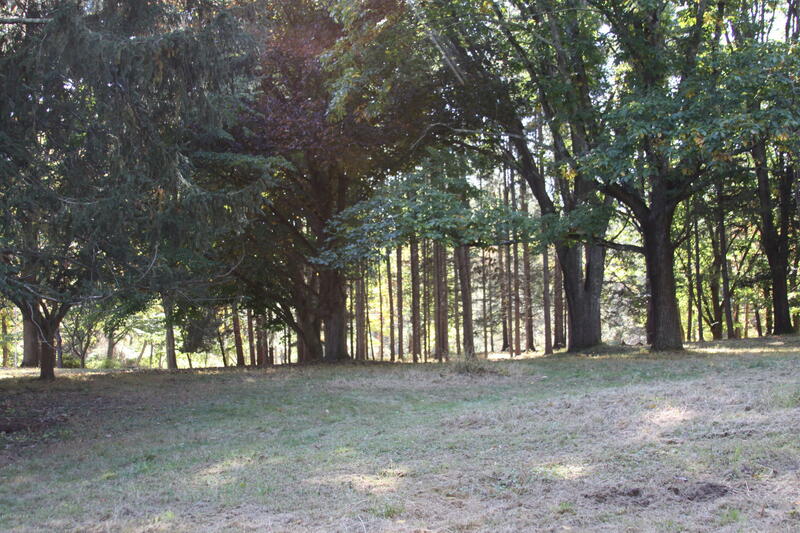 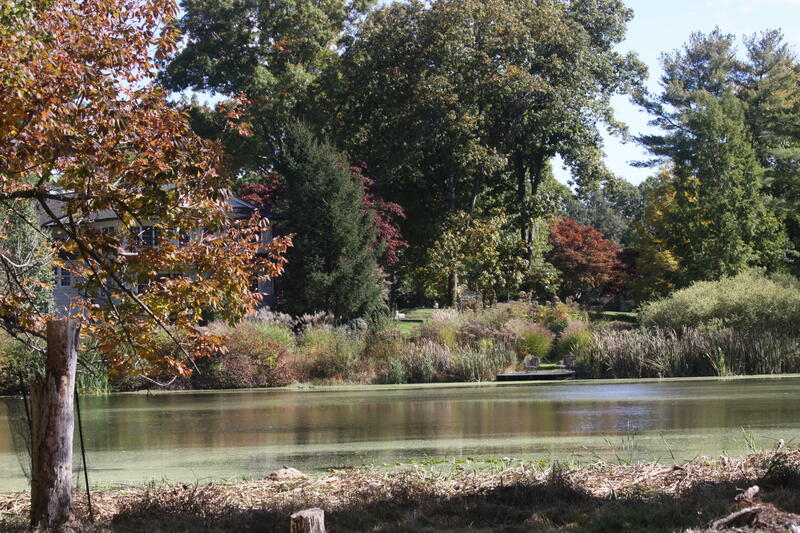 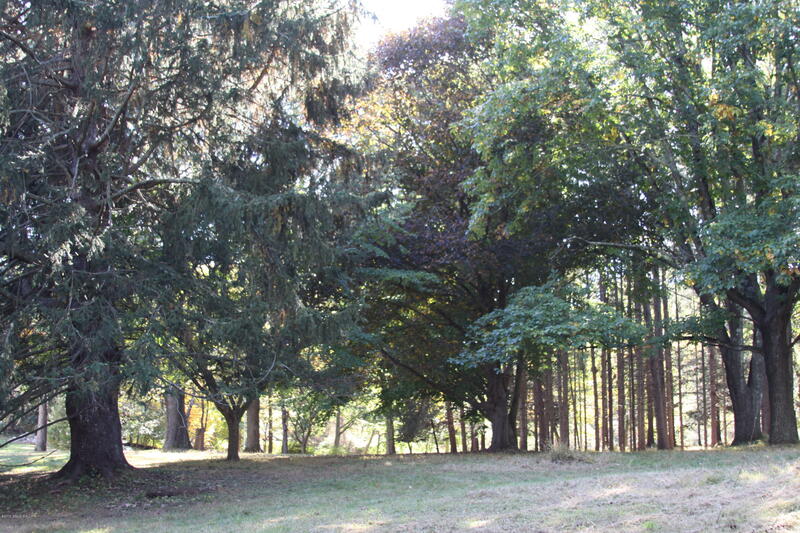 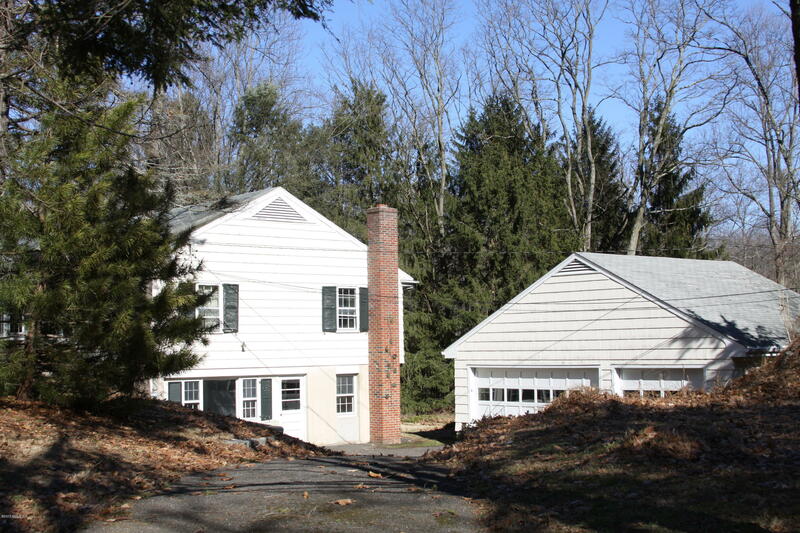 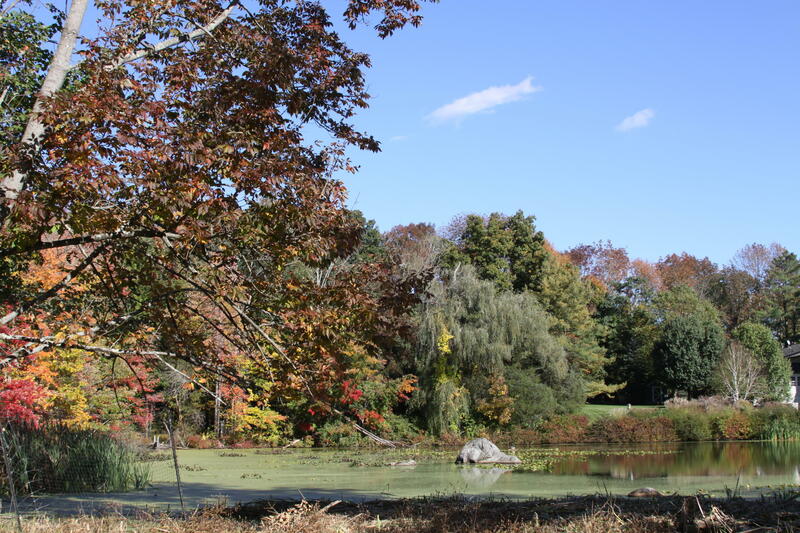 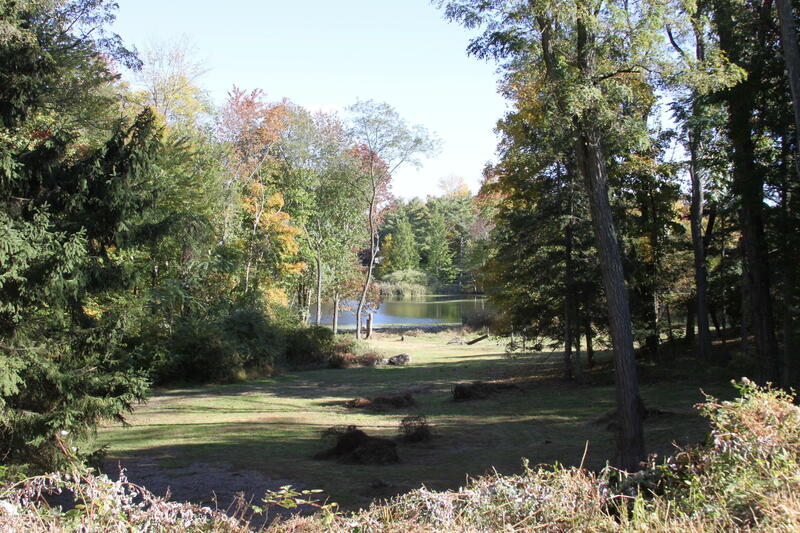 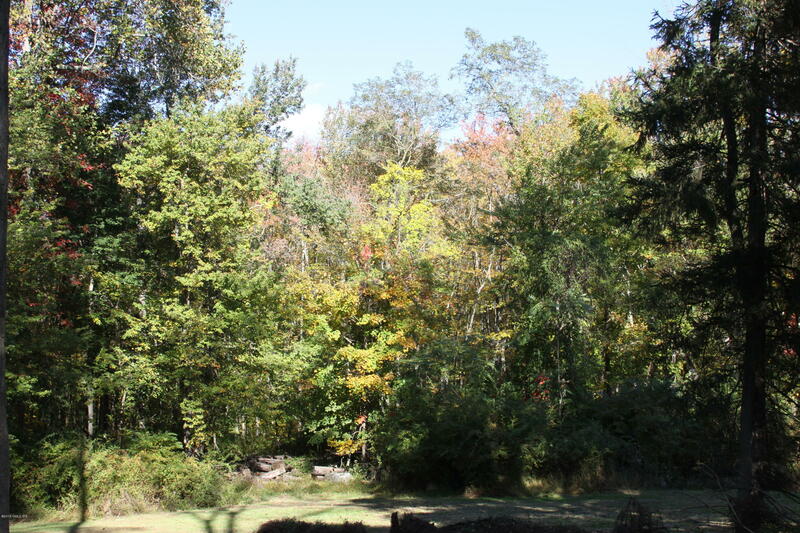 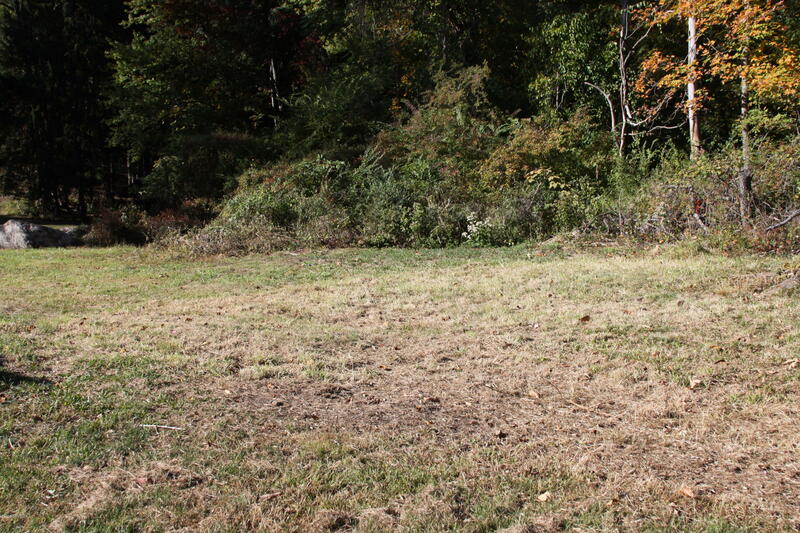 Gorgeous, serene, level property with mature trees and spectacular views of meadow and pond. 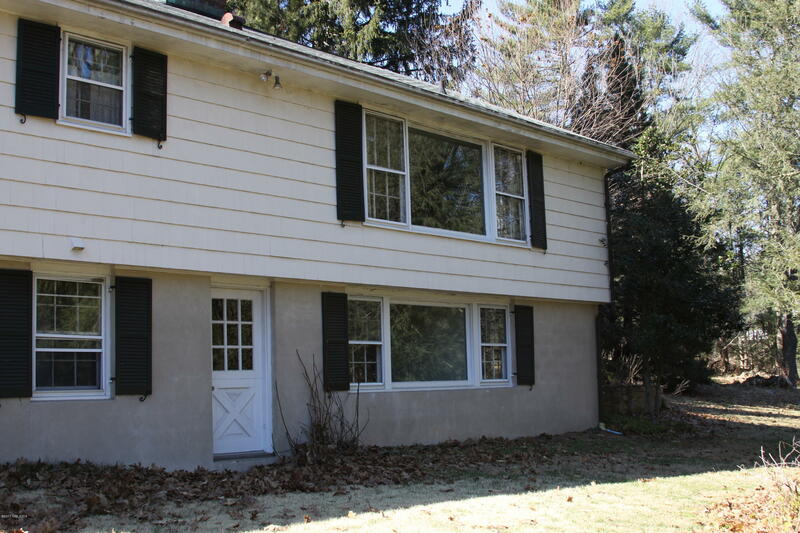 4 bedroom 3 bath home is being sold ''AS IS''. 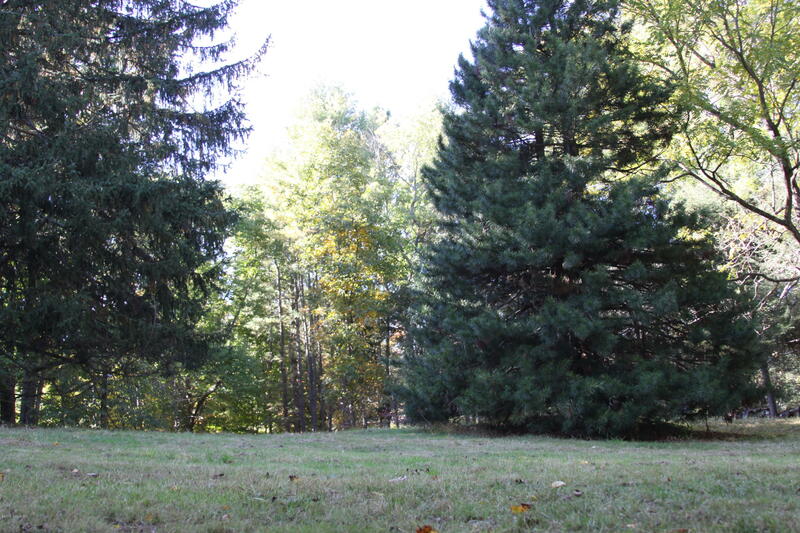 4.64 acres allows for extensive, 12,000 + FAR. 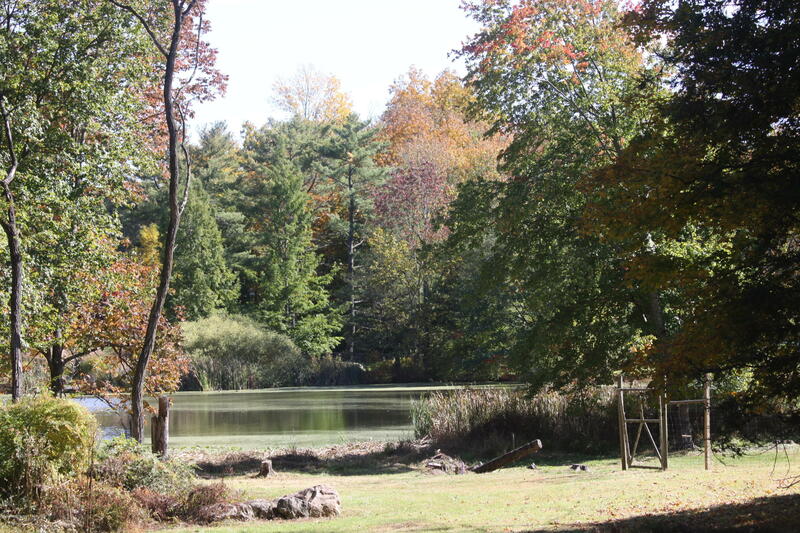 Beautiful location surrounded by established homes. 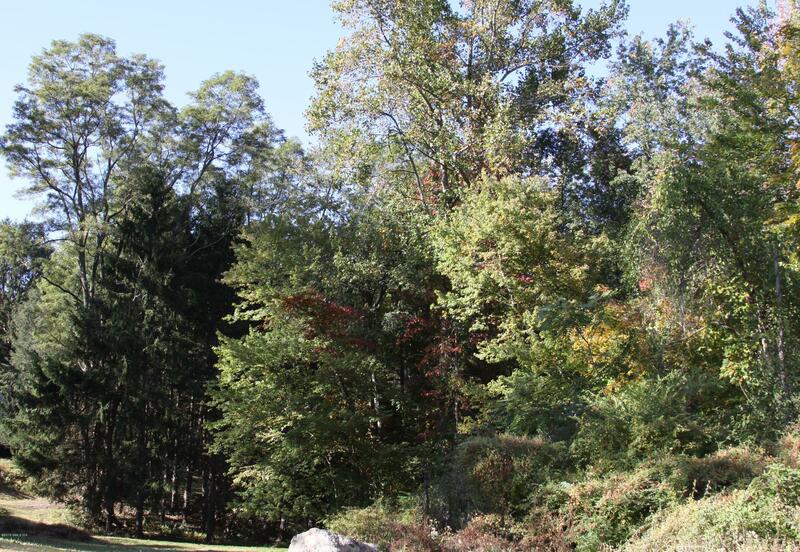 Remodel or Build your dream home.